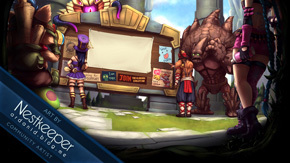 Brace yourselves, summoners, because the moment that youve all been waiting for is almost here! 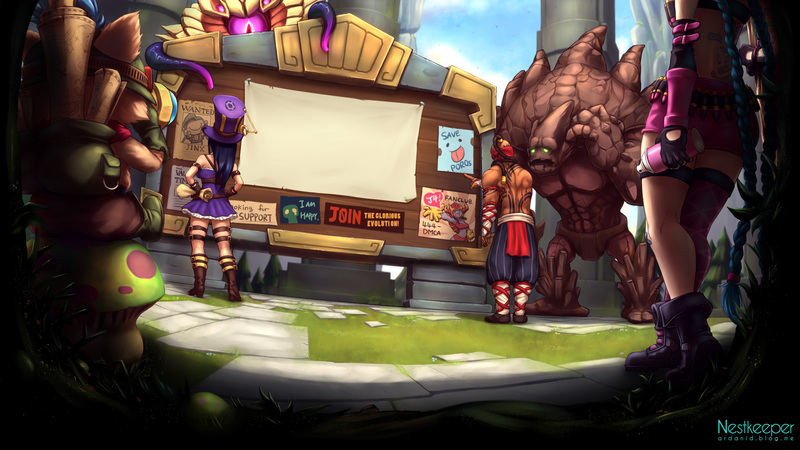 Very soon, League of Legends: Dominion will be making its debut! So dust off your runebooks; throw a fresh coat of polish on those seals, marks, glyphs, and quintesences; and get ready for some fast and furious capture-and-hold style combat on the Crystal Scar. And to help you get acclimated to this new, unrelenting style of combat, our resident expert, Phreak is here to introduce you to the new game mode in style. In our premier Game Mode Spotlight youll learn all the ins and outs of Dominion, including how to conquer your opponents capture points and how to navigate the smaller, champion-focused skirmishes that are hallmark of its gameplay. Click below to learn how to capture, defend, and dominate on the Crystal Scar! Head to the video on YouTube to change your subtitles, comment on the video, and subscribe to the Riot Games YouTube channel. Also: REVERT THE MORDEKAISER NERFS!!! This should be required viewing before you're allowed to start a game of Dominion. I've had so many games with people who don't understand how capping works. glad to see we didn't get a Soon(tm) on this. pretty good turnaround time. edit: love downvotes. bring em' on! I like waffles as much I like Dominion.